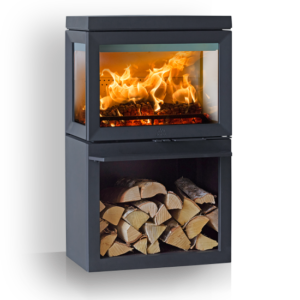 The Scan 1000-series consists of a number of elegant and exclusive stove inserts in different sizes – in short something for every need. 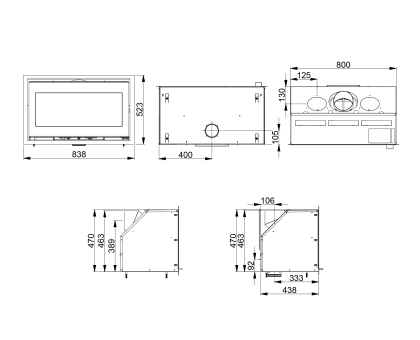 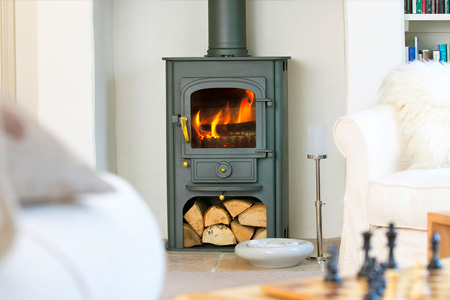 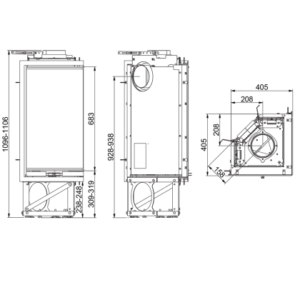 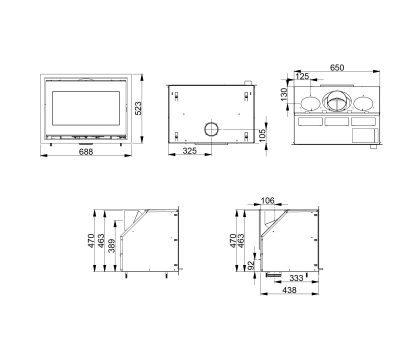 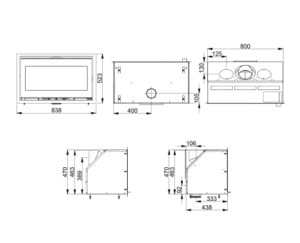 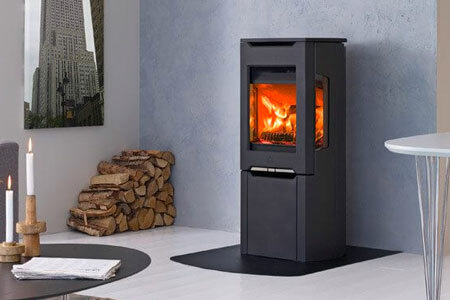 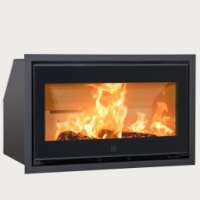 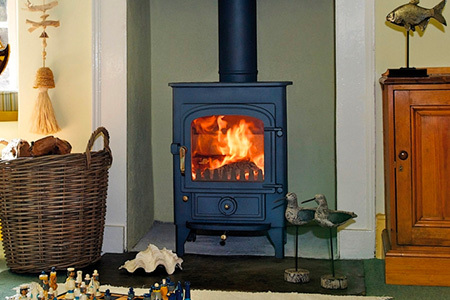 The Scan 1000-series consists of a number of elegant and exclusive stove inserts in different sizes. 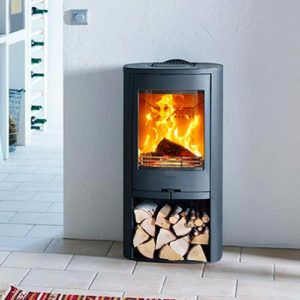 The design is feminine and functional. 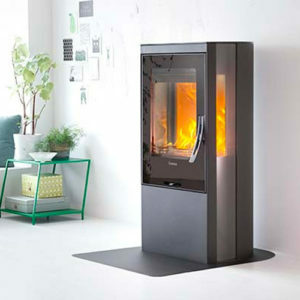 Innovative details such as front glass with black or white décor. 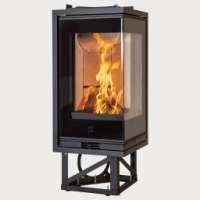 Scan 1005 is a flush insert, available with either a white glass with matt chrome trims or a black glass with black trims. The Scan 106 is 10cm lower than the Scan 1005. The Scan 1008 fireplace insert gives the living room a cosy and modern Nordic expression. 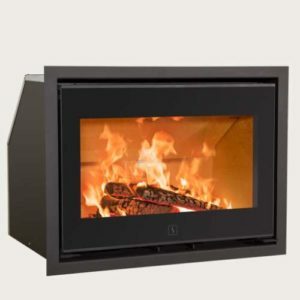 Scan 1008 can be installed as desired but is especially convenient for installation in a corner. 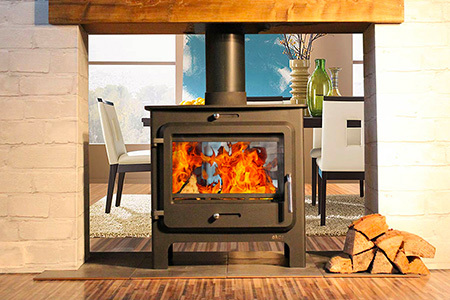 Large open rooms feel warm and you get the pleasure of seeing the fireplace from several sides. 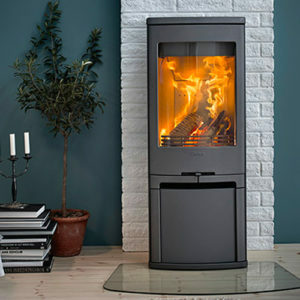 In true Danish design tradition, the handle, the controls and all technical details are elegantly hidden inside the stove to give a clean and attractive expression.